It's not about letting go of the love. It's about letting go of the grief. Don't Be Afraid To Grieve. You Can Never Lose The Ones You Love. Love Never Dies. 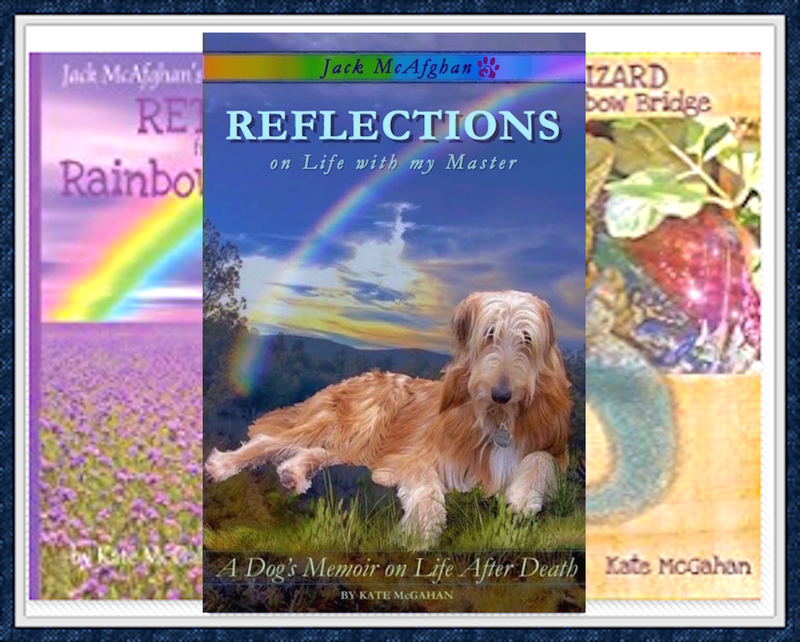 I had been suffering in silence the loss of my dog, Jack, my father, my home in Sedona and the ending of a decade-long relationship -- all which took place within a four month period. I had been an end-of-life social worker and hospice counselor for three decades. 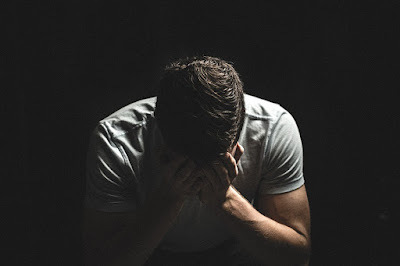 Always I would advise my clients to stay connected with others, share their pain when they can and be cautious not to isolate themselves. I did not practice my own preaching. Part of me was afraid that if I stopped grieving that Jack would then be even further away from me, but that wasn't true at all. 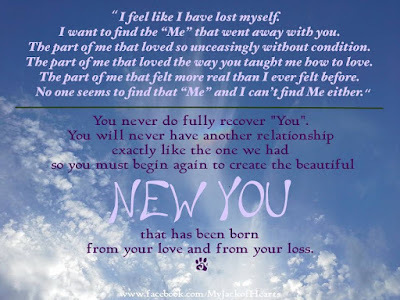 Remaining isolated, I continued feeling victimized by my loss and life changes. 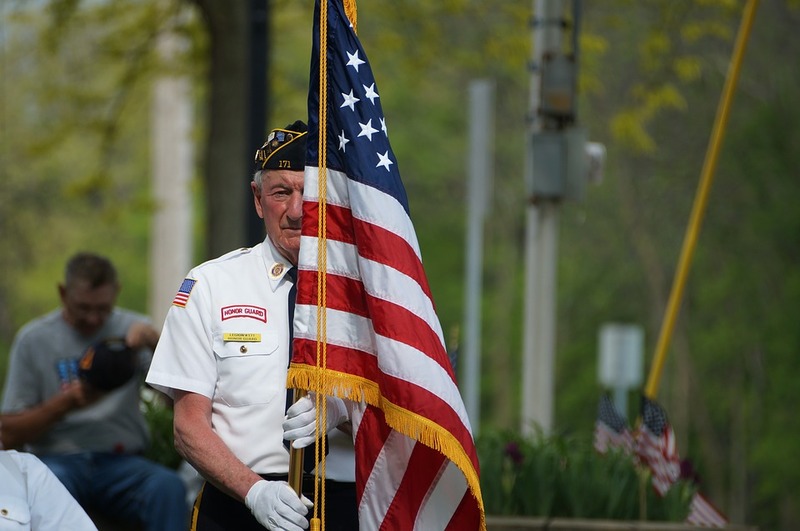 In those decades of working with all kinds of people from all walks of life, it was the Veterans who had served in active duty during wartime that seemed to be carrying the most baggage with them at the end of their lifetime. Some were able to connect with like-minded supports but most, especially those from the greatly-misunderstood war in Vietnam, held onto their pain like they held onto their very lives during active duty. As if by letting go they would fall apart. Seeds of darkness had been planted in their heads and hearts all those years ago and most preferred to look the other way thinking they were strong enough to cover up the pain and leave the gory details behind. But pain longheld does not go away on it's own. It needs release. It needs to be acknowledged and shared. The sharing of it is what releases its grip. Many of these veterans will release tensions, tears and emotions in their final hours of life, never knowing that their lives would have been much brighter and freer had they not stuffed their memories away in the dark archives of their being. It is human nature to release regrets, trauma and reactive memories as one's time of death approaches. because they only weigh us down." You Don't Need to Bear Your Burdens Alone. You Are Not Alone. A unique example of the power of the unspoken surprised even me. One Christmas Eve when I was in college and home for the holidays, my mother and I drove to the mall to pick up a jacket for my grandfather. There was a snow storm but the jacket was of utmost importance. 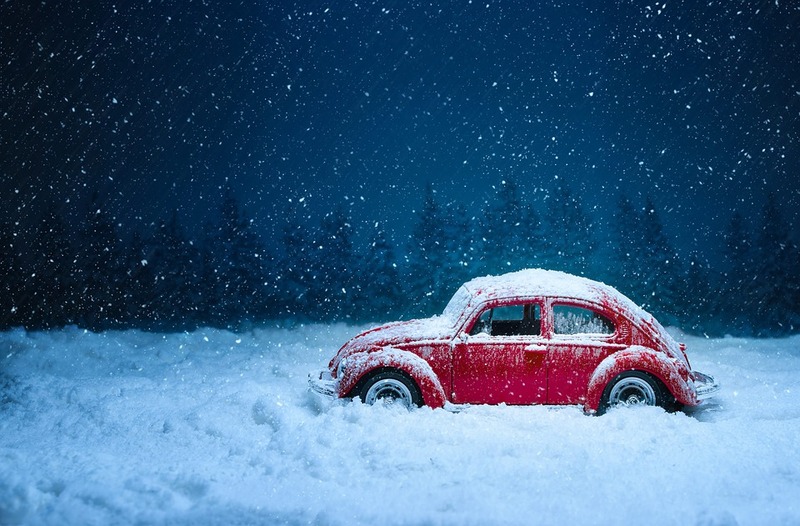 Suddenly our Volkswagen skidded on the black ice and we ended up in the ditch; my left knee went through the dashboard radio. My mother never noticed and I didn't point it out. Help eventually arrived and we went home. My knee swelled up like a football, but Stoic Me I did not share my pain mostly because I had a weight problem and I did not want my family to see my body, my skin, my fat, my huge swollen knee. It took a long time to heal but eventually I healed, silently and alone. About twenty years later, I scheduled a Reiki Massage with an intuitive healer. At a certain point he was working on my left leg and he said, "What happened to your knee?" My honest reply, "Nothing happened to my knee." (I had hidden it away so long that I didn't even consciously remember that it had taken place). "Oh yes something happened...." and then he said, "I see a little red car spinning out of control." OMG. How did he see this when it had been erased from my very own memory? Why... because our bodies remember. Our hearts remember long after the mind has forgotten. Anything you hold inside of yourself without expression remains inside of you until you express it and set it free. Perhaps you too have pain that you have suffered in silence. Those of you who know my story know that at the six month mark after my initial loss, my dog Jack came to me and he guided the pen in my hand to write a dozen pages, him speaking his heart to mine. Writing our story. That was the beginning of my healing. If you are suffering and don't know where to turn, consider writing down the circumstances, your feelings, your story. If you don't like to write you can draw it. Sing it. Dance it. The very act of expressing something in a journal, a diary, a private place - is the beginning of release. After being "trapped" in your mind and heart for days, weeks, months, maybe even years, dare bring it into the light of day on the lines of your paper, the pages in your sketchbook. Already you will feel better -- but that is just the beginning. My writing our story was one thing, sharing it was another. Ultimately the best thing you can do is to share your story with someone you trust, someone who understands and accepts you. You don't have to do what I did and share your story worldwide, but it would be a very good step for you to reach out to family or friends. 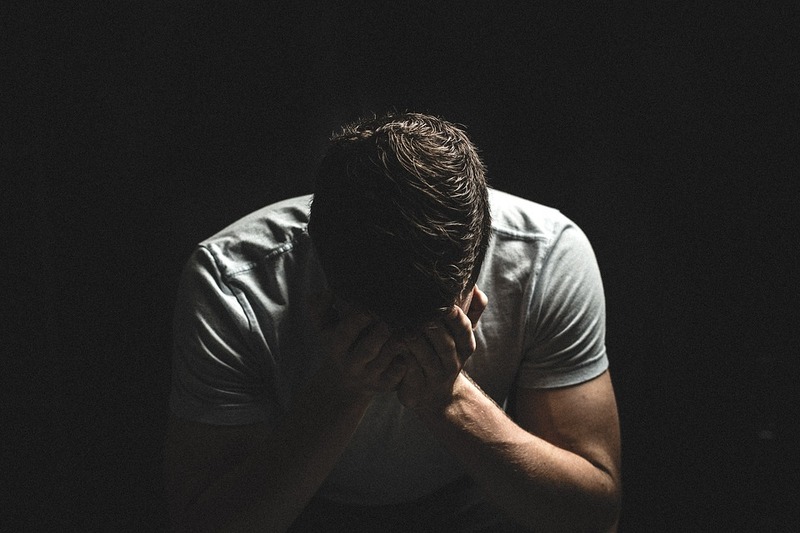 If you do not feel safe sharing with them, find a very good counselor or support group that will guide you through the rollercoaster of emotions that you will experience during your time of grief. Grief is a trauma and trauma must be processed and released before you can live your life fully again. The right group will not only support you but the right group can even enhance your life moving forward. Don't hold it in. Release it and then let it go. 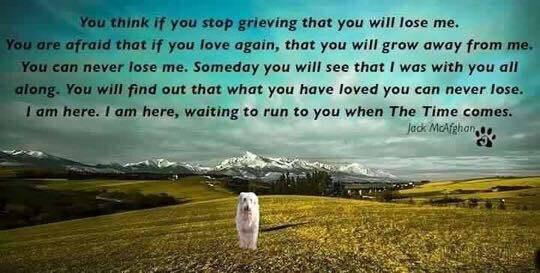 If you are suffering the loss of a pet, I invite you to visit our Facebook Support Group and find out how powerful it can be to share with others who understand, validate you and help you to grow into a whole new you. 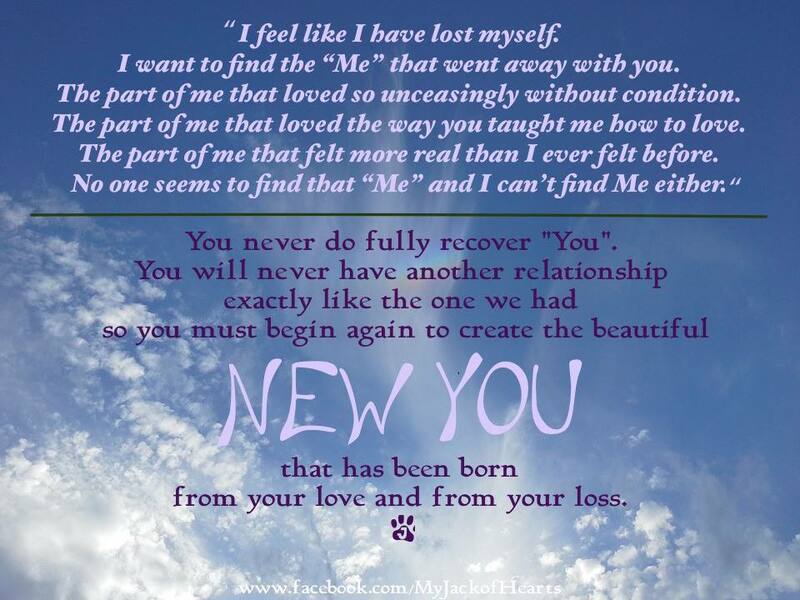 The new you who is stronger and wiser than ever for your experience of love and loss.